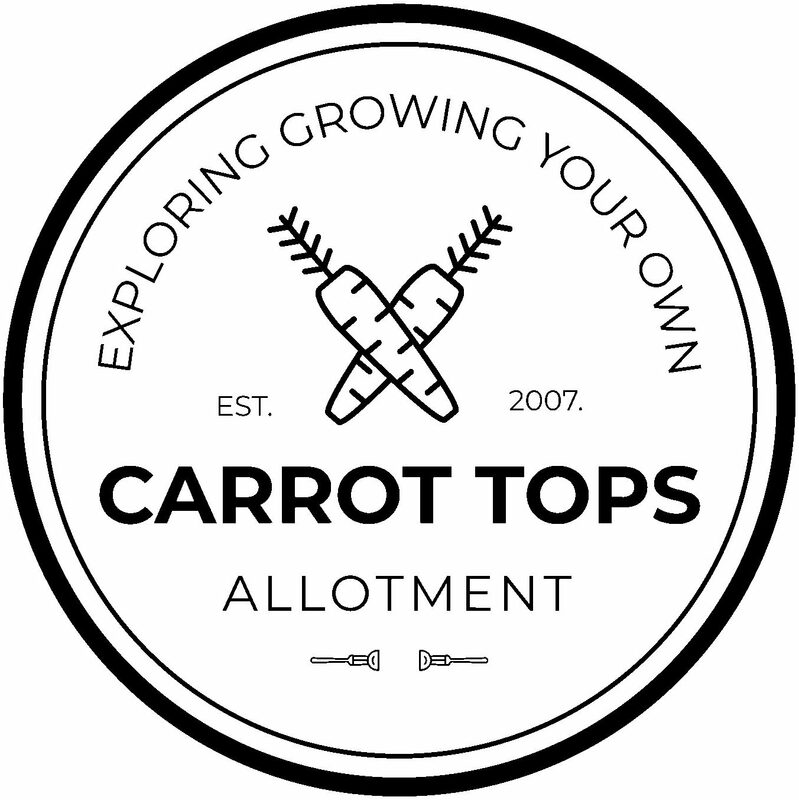 It’s been a year of blogging here at Carrot Tops and over the last 12 months, I’ve had a few questions come my way – so here’s the top questions from by allotment goers and gardeners from across the web. 1. What household items can you use on the allotment? With a little bit of imagination, you can re-use anything. I’m all for re-using things as it reduces waste and this in turn helps the environment. Click here for a run down of the top 10 items that you can re-use at your allotment. 2. What to compost and what not to compost? You can compost anything bio-degradable, even paper these days can be added once it’s been shredded. It’s good to get a good mix of both brown items and green items as these will give you a good mix of nitrogen against carbon. Click here to read more composting tips. 3. Why is weeding important? Weeding is probably the most common thing that gardeners and allotment goers have in common. Weeds take up space, nutrients and oxygen from other, more desired plants in your garden. They also re-seed each year and take up twice as much space the following season. Click here for some common ways in which you can shift those pesky weeds. 4. How to grow gardeners delight tomatoes? Ah, my favorite variety of tomatoes. These are so easy to grow and well worth the effort, here is a series from seed to harvest that you can follow when growing your own Gardener’s Delight Tomatoes. 5. Why are runner beans so expensive to buy? This year has seen a whopping 29% increase in the price of runner beans at your local supermarket. In June 2016 of this year the average price per kilo was valued at £5.51 (click here for more reading). The official line from supermarkets is that the price of produce fluctuates to due to higher operating costs and costs by suppliers. Runner beans are easy to grow and store, so I would recommend doing these yourself if you can. Shop bought runner beans, in my opinion are noway as good as homegrown. Wellies, a spade, a fork and and a trowel. Over the years you’ve accumulate many a tool that will do different things for you. Click here for my top 10 tools needed at the allotment. It’s not unheard of for seeds to fail and this could be for a number of reasons listed below. Thompson & Morgan have this great run through as to why this could be. Click here to see if any of these sound familiar? You can use your plot for anything! You can use it as a leisure garden or to stay self sufficient – the fact of the matter is, the world is your oyster and these days you have to use or lose your allotment. Potatoes are a great plant to help you break the ground up. You can plant pretty much anything into that particular space, to encourage crop rotation, but I like to double dig the earth over and revive the ground for the following season. 10. Is Casablanca garlic a hard neck? Casablanca garlic is a hard neck. This means that that this particular variety will produce flower stalks, where as soft neck garlic won’t (unless treated under special conditions). Most of the bulbs of garlic you get in the shops are soft neck because they store better. However, I bet my hat that chefs and foodies everywhere would rather use a hard neck in kitchen because they have a reputation for carrying a more intense flavour and aroma. Elephant garlic is something else entirely and something I hope to grow in 2017.